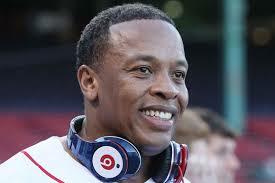 The World’s Highest-Paid Musicians Of 2014. 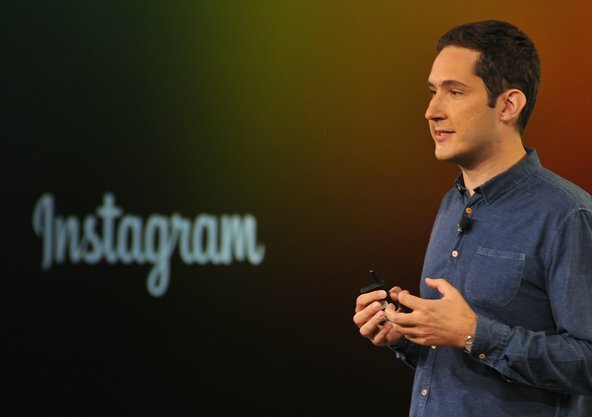 It’s Official: Instagram Is Bigger Than Twitter – NYTimes.com. Uber Adds a Billion Dollars More to Its Coffers – NYTimes.com. 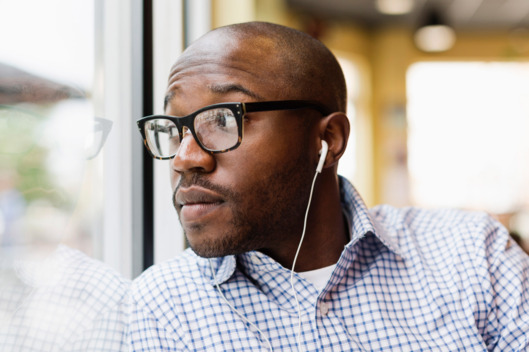 What’s Behind the Great Podcast Renaissance? — NYMag. 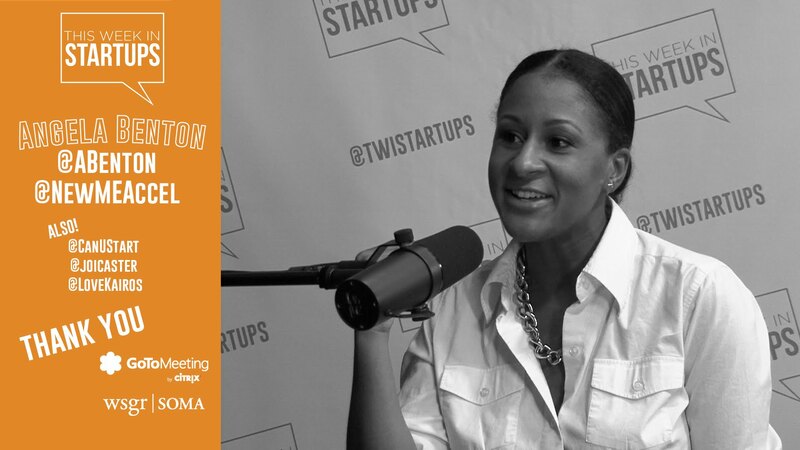 Diversity in tech with Jason Calacanis and Angela Benton, CEO of NewMe Accelerator. Is it Better to be Self-Taught? 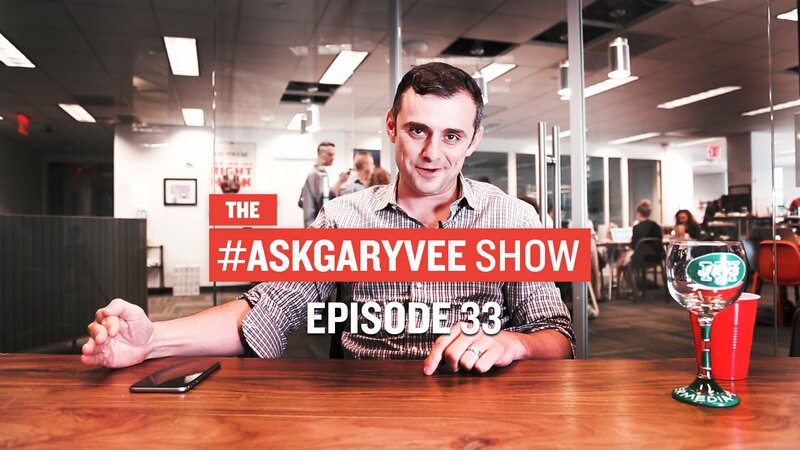 @GaryVee digs deep on being self-taught in Social Media. 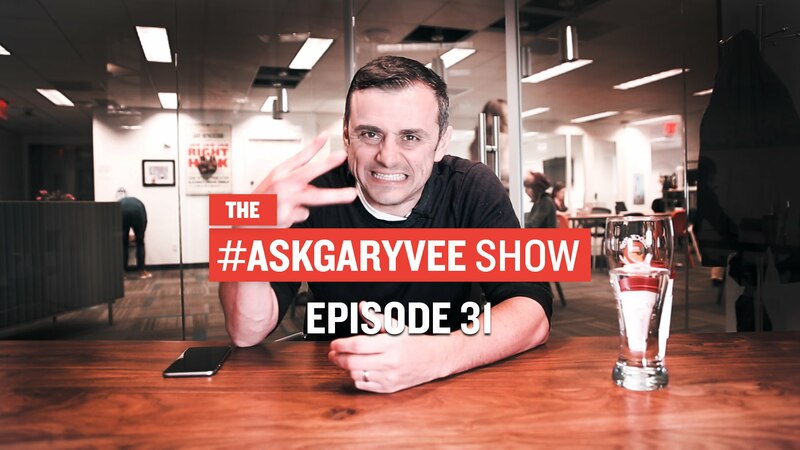 Gary Vaynerchuck giving great advice on business development.